We bought you the cover art earlier this week, now hear Lady Gaga's much-awaited new single here! It’s the moment thousands of Little Monsters have been waiting for – check out this sneak preview of Lady Gaga‘s new single, Born This Way! SEE OUR TOP 10 MOST MEMORABLE LADY GAGA MOMENTS HERE! 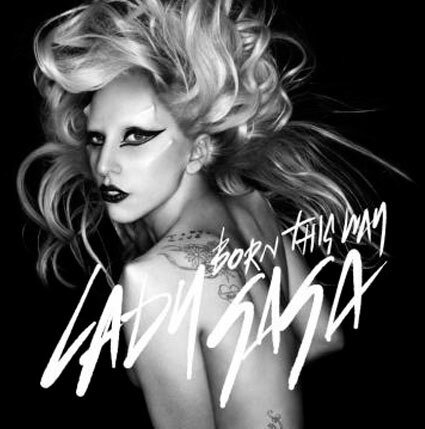 The first song from the Lady’s new studio album – set for release in May – Born This Way has been a trending topic on Twitter since it was announced that it would first air today. Radio stations in the US have been playing the song on the hour, every hour since midnight. Listen to the track for yourself here, and then let us know what you think in the comments box below! LOOK BACK AT LADY GAGA’S WEIRD AND WONDERFUL STYLE HISTORY HERE!